All Out, which was launched in the country by Karamchand Appliances, not only enjoyed first mover advantage in the Liquid Vaporizers segment, but reportedly went on to garner a 69% market share within a decade of the launch. The food and grocery (F&G) segment, which is expected to see its revenue quadrupling to around Rs 17,000 crore by 2021, according to CRISIL Research, is seeing plenty of investor interest of late. Investments in F&G increased by almost 14 times in fiscal 2018 to around Rs 44 billion, from a mere Rs 3 billion in the previous year, and online F&G - which accounts for a paltry 0.1% of the total F&G retail - boasts even more growth potential. No wonder Anil Arya, the co-founder of mosquito repellent brand All Out, is betting on this red-hot space to stage his comeback into the startup world. 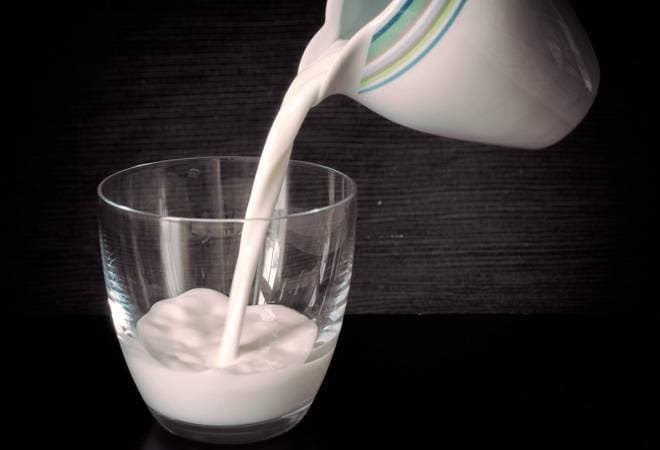 According to a report published in The Economic Times, Arya along with a few other investors, is setting up a company in Singapore to wholly-acquire dairy tech startup Mr. Milkman. "We will be investing in Mr. Milkman through our family office in Singapore," Arya told the daily. All Out, which was launched in the country by Karamchand Appliances Pvt Ltd (KAPL) - promoted by the Arya brothers, Naveen, Anil and Bimal - not only enjoyed first mover advantage in the Liquid Vaporizers segment, but reportedly went on to garner a 69% market share within a decade of launch. The brand was sold to US-based consumer goods giant SC Johnson, KAPL's 50% stakeholder, in 2005. The Aryas have largely maintained a low profile ever since, although around 2016-17, Naveen Arya had invested $2 million in Indian Gifts Portal (IGP) along with another investor. Also read: Now, your smartphone can tell if your milk is pure or not! The Gurgaon-based Mr Milkman clearly has mojo to woo another of the brothers back into the limelight. While the startup's founder, Samartha Setia, confirmed to the daily that Arya will be investing in the company, he declined to "disclose the details of the investment" at the moment. Founded last year, Mr. Milkman is an enabler for dairy players, managing their entire business, including customer subscriptions and deliveries, through its platform. Its clients include Milk Mantra, WHYTE Farms, Just Doodh, Go4Life, and Milk Valley Farm's. Meanwhile, competition is building up in the space courtesy M&A deals - like BigBasket recently acquiring micro-delivery startup RainCan - and investor interest. The buzz is that Doodhwala, one of the first subscription-based e-grocers for fresh milk and other perishable groceries, is in talks to raise up to $12 million Series A funding, nine months after bagging $2.2 million from Omnivore.